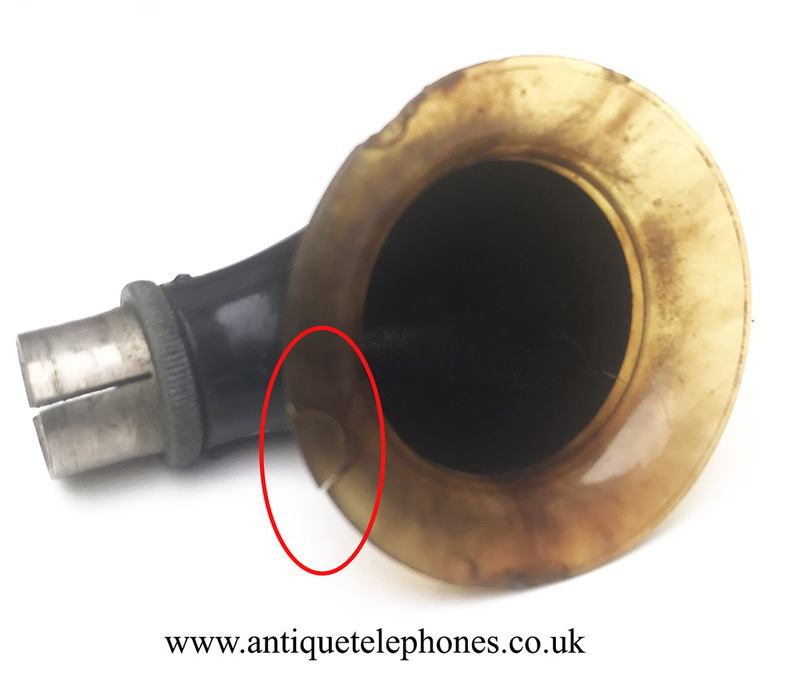 The ultimate Edwardian bling to make your early telephone stand out in your collection. 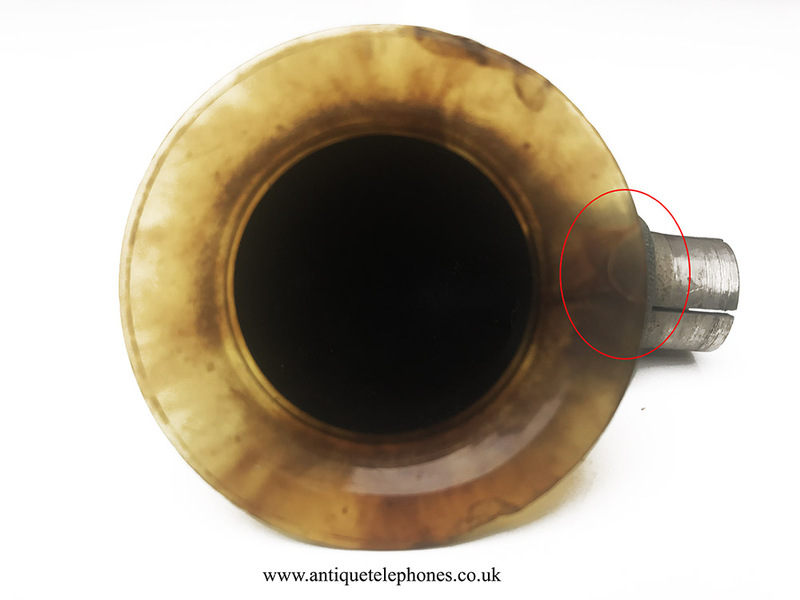 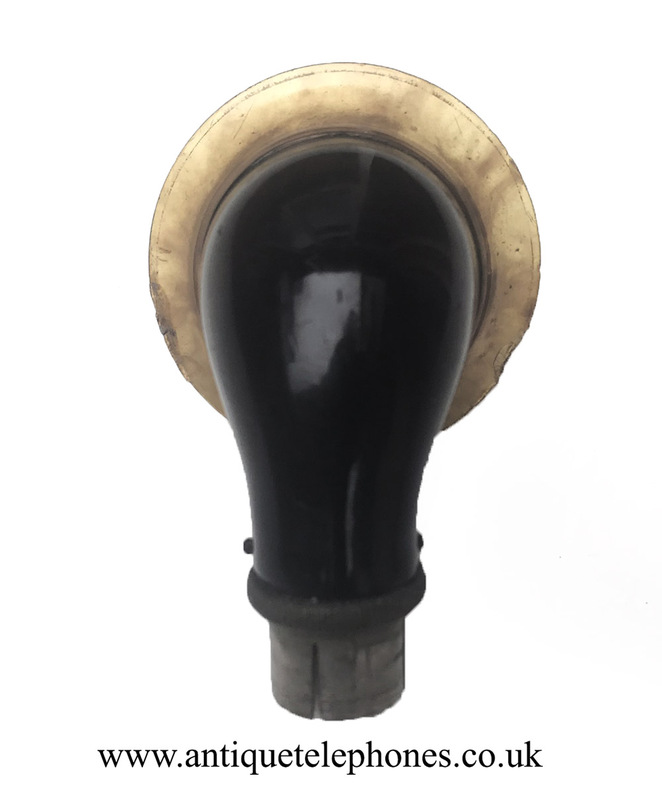 This is a very beautiful and rare mouthpiece to fit an Ericsson type headpiece. 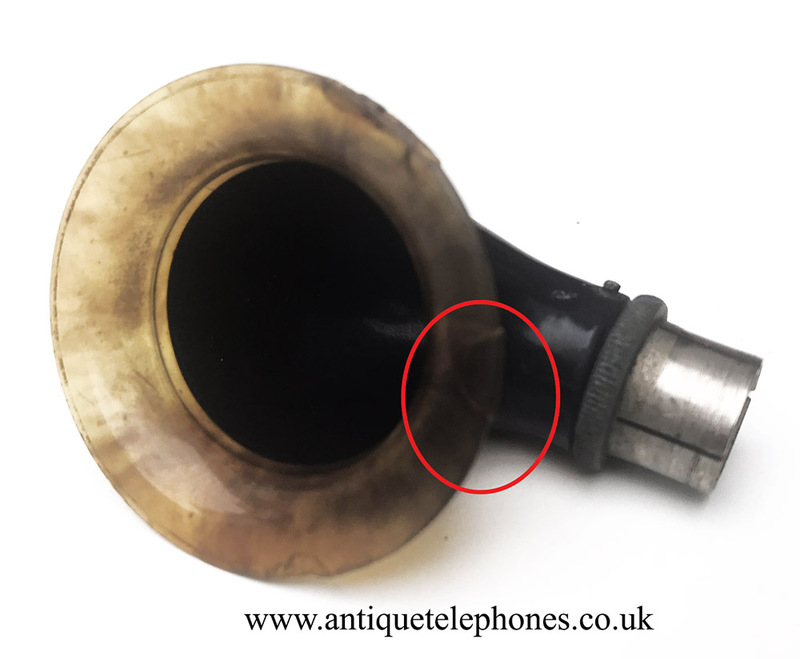 The last one I had around ten years ago went to one of the top Ericsson collectors and restorers in the world and was put on one of his favourite telephones. 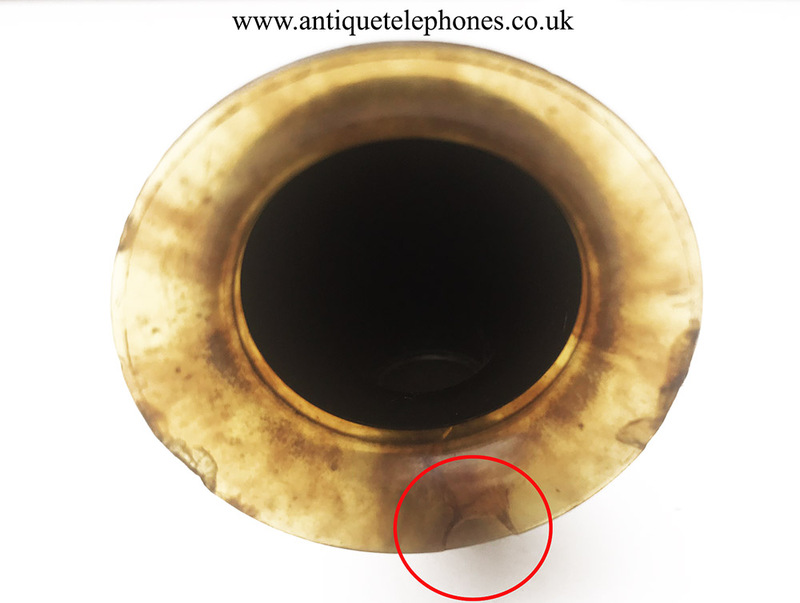 See pictures for condition.